The blogger is website that provide you the best way to make your own blog for to post any content like text, video , images, shared links and more. Its very easy way and you learn once you will be expert in that. Now the thing is you created blog , you published so many post . At that time you get the search on Google (xyz.blogspot.com) but you didn’t see that. You can search (xyz.blogspot.com) on various search engines like Bing or yahoo msn you failed to see. (xyz.blogspot.com). About Adsence you have lost of page view but you didn’t get adsence sign up offer. I thing you forgot so many thing rather than the post. Let’s solution is here. If you are targeting the brand and name on Google search engine with the seo friendly blog Lets follow the following steps. After done see the result on your way. 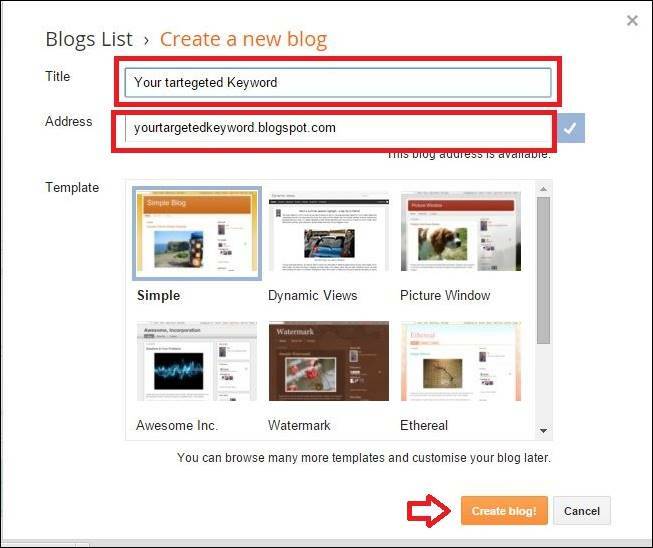 Open the blooger.com log in your blog >> you are targeting the specific brand that people search on Google and want to see your blog in search result page so that called is your TARGETED KEYWORD. Address- Must Targeted keyword that you show on result page when people search. Template – Use classic View >> Users get annoying because of dynamic template so don’t select use. Then create blog. 4-Some Important things are here GO to >> Setting >> Search Preference – Write the description about the brand in 150 which include targeted keyword. Custom Redirects- If you have your own website you can redirect it. Custom Robots. Txt – some advantages for SEO- go to and edit – copy and paste that code in robots txt box. Its enables indexing on search engine. About Adsence- For start earning purpose you need to spend more 4 to 5 weeks daily post. And need to get maximum page view on your posts that will give you the way for get the adsence. 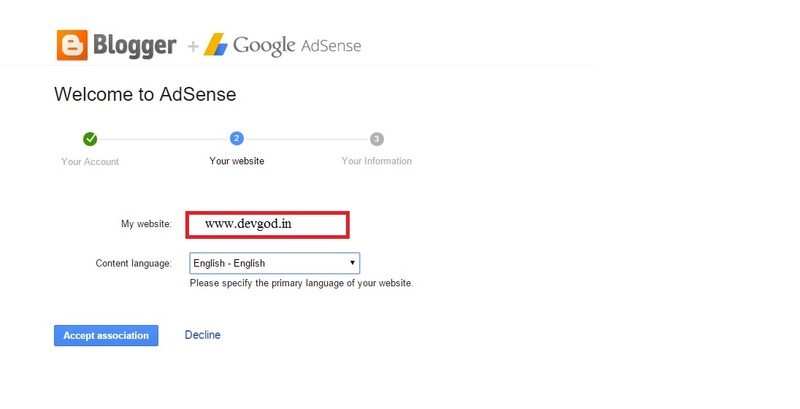 Congrats – You have successfully added to adsence ads on your blog website. you need blog has 5 articles most of which are short and may not fit advertising at this moment. 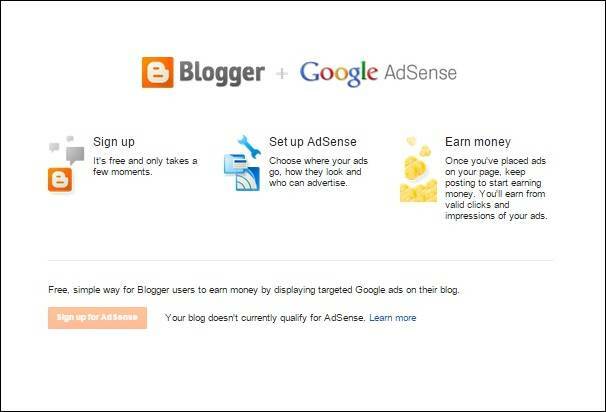 Also it has not been active for a long period of time and Adsense requires fully developed and established blogs or websites'. Articles published within the range of 30-50 with a number of words of at least 350-500 and above would be better. From now on, you need to keep on updating your blog with original, unique and useful contents created by you and not copied from other websites for a number of months at least six. This is final Solution Enjoy and keep touch with us Subscribe our news letter for more updated blogs.